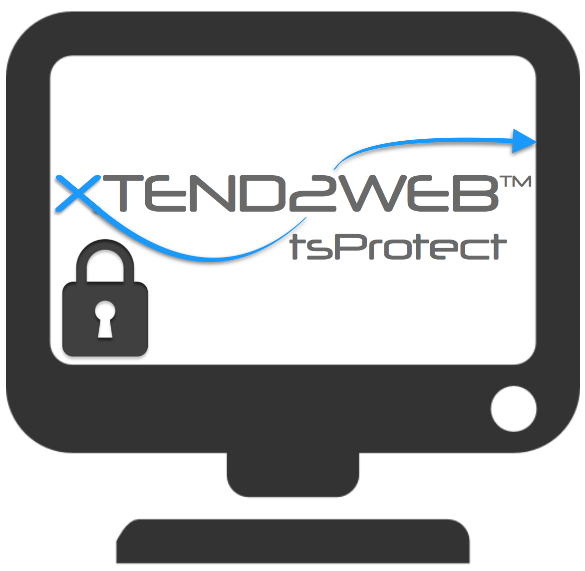 XTEND2WEB tsprotect - XTEND2WEB tsProtect provides a very cost effective solution for protecting your company from unwanted access to exposed data. XTEND2WEB tsProtect allows you to set policy for any number of folder's on your system to manage any file types you'd like. You can decide to have certain files automatically deleted, moved or hidden. See how easy it is to use XTEND2WEB tsprotect as we present a walk-through of the system from configuring email, to adding monitoring schedules, to reviewing logs. XTEND2WEB tsprotect v3.4 is now available with even more features! We will be presenting an overview of the tsprotect product covering topics including Document Management, Connections, Scheduling and User Dashboard.